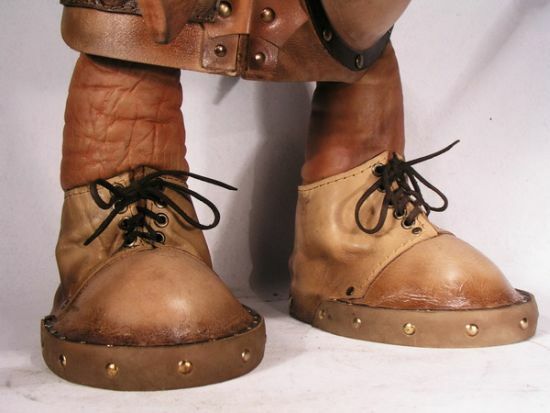 Bob Basset has released a steampunk leather doll that stands 70 centimeters tall. The gun is made of a brass and mahogany, while the rest is pure leather. 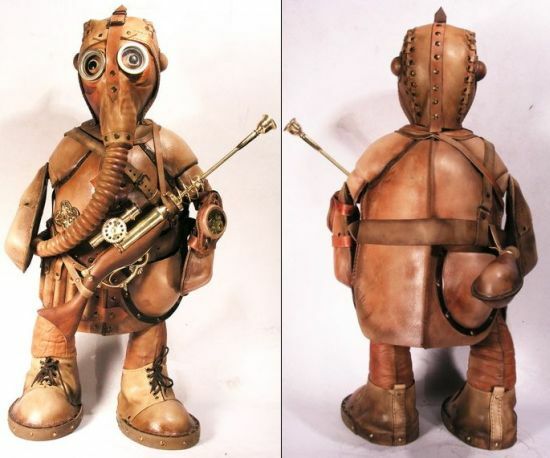 Just like every steampunk creation, this one too takes the center stage. Well, how many of you want one for your kid? Teddy bears that include speakers! This is how you trick a mouse! Logitech Launches Coolest Keyboard Ever!